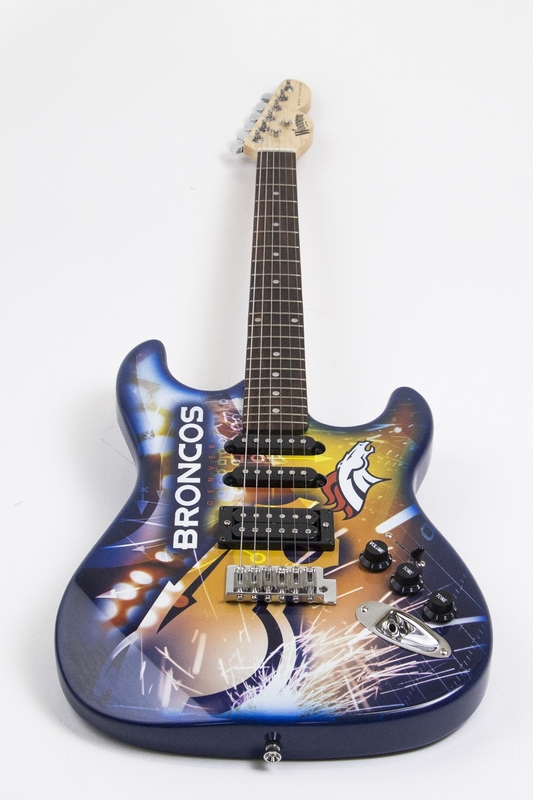 Showcase your pride for the Broncos with the Nfl officially-licensed Denver Broncos NorthEnder Guitar by Woodrow. Each instrument features a limited-edition and individually numbered plate at the base of its solid maple neck. On its base, the notorious mascot, Miles, rears powerfully against a fiery backdrop of navy, orange, and golden yellow. With its beautiful graphics and one-of-a-kind engraving, these instruments will be pieces of highly-collectible pieces of musical art for years to come. 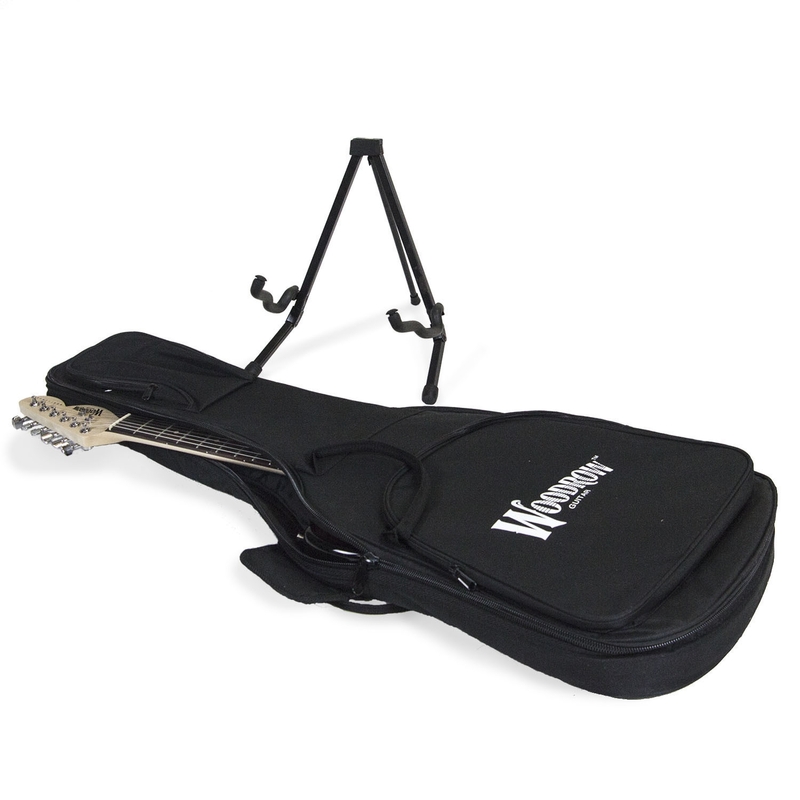 In addition to a high-quality NorthEnder guitar, all customers receive a Woodrow-brand guitar stand and padded gig bag with their purchase. Remind the world why the Denver Broncos were once called the Orange Crush. Wow the audience at your next tailgate party. Pick up your Denver Broncos Northender Guitar today!